Camden Triangle gives you a office and desk space by the lively streets of Camden Market. The buzz and energy the area is famous for is captured and distilled into a refined place to focus and spend your work day. 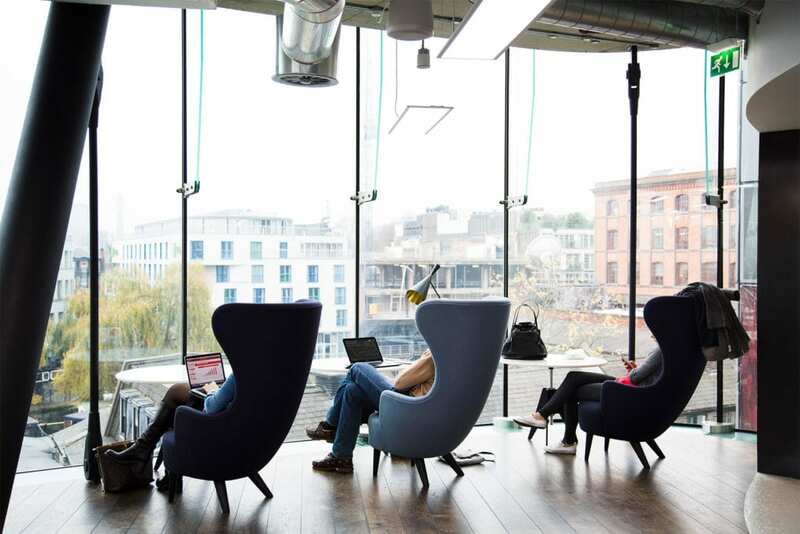 Featuring private offices, communal lounges and coworking areas, as well as roof terraces, kitchens and meeting rooms, Camden Triangle is one of London’s best-designed coworking spaces. 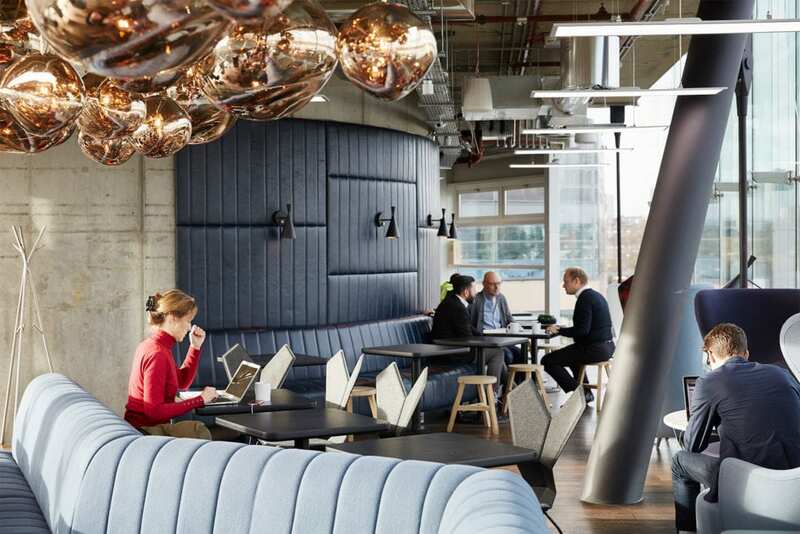 Centered around the iconic Camden Market, the LABS Camden campus is a system of interconnected buildings and communities designed to facilitate new connections and take your business to the next level. Plus, with the dedicated LABS app, connecting with your fellow LABS members in both Camden and beyond has never been easier. Camden Triangle offers a fashionable and innovative professional environment to inspire you and excite your clients. Discover a wealth of restaurants, bars, market stalls and street food vendors in the streets below. With an annual footfall of millions there’s no better place to test out your product or service. And when you want to escape it all and get your best work done? A focused environment awaits, where no detail, from the music to the lighting, has been designed to improve your concentration, productivity, and effectiveness. Interested in securing space at Camden Triangle? We’re waiting to hear from you. Contact us now. LABS has rejuvenated our business. Don’t think of it in the same way as old office square footage model, think of it as completely new working experience. We now have the headspace, services and community we never had before.